En grymt bra monitorcontroller och 8-kanalig analog summeringsenhet, med både fjärrkontroll och app för mobila enheter (iOS och Android) att styra den med. Satori is a digitally-controlled true analog monitoring and summing system designed for todays studios. Antelopes Orion32 and Zen Studio interfaces have both been praised for their digital clarity, while maintaining the realism of analog sound. 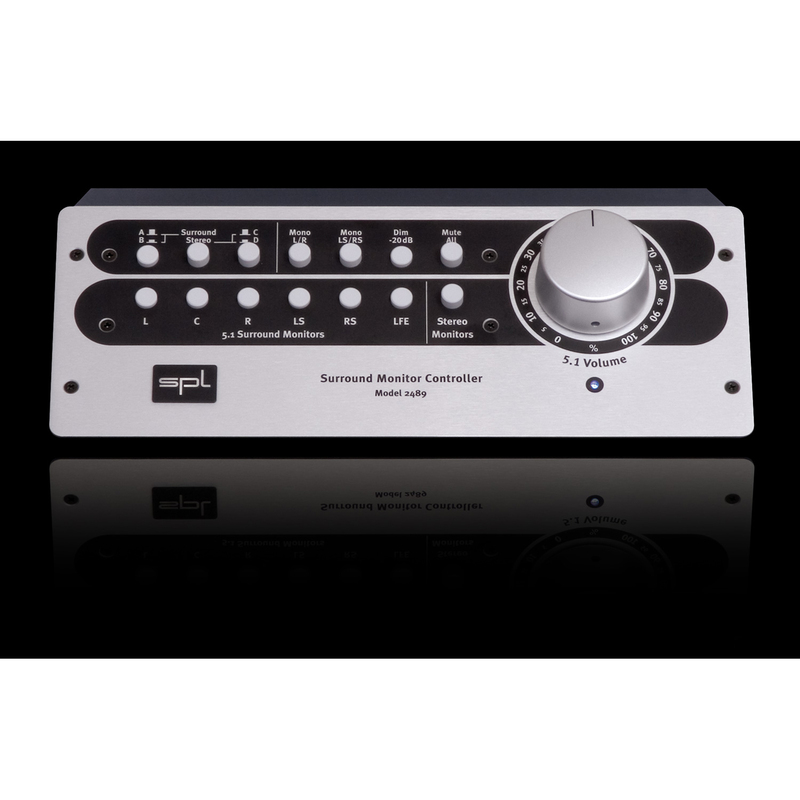 Satori features the same high level of uncompromising sound quality thanks to advanced analog circuit design. 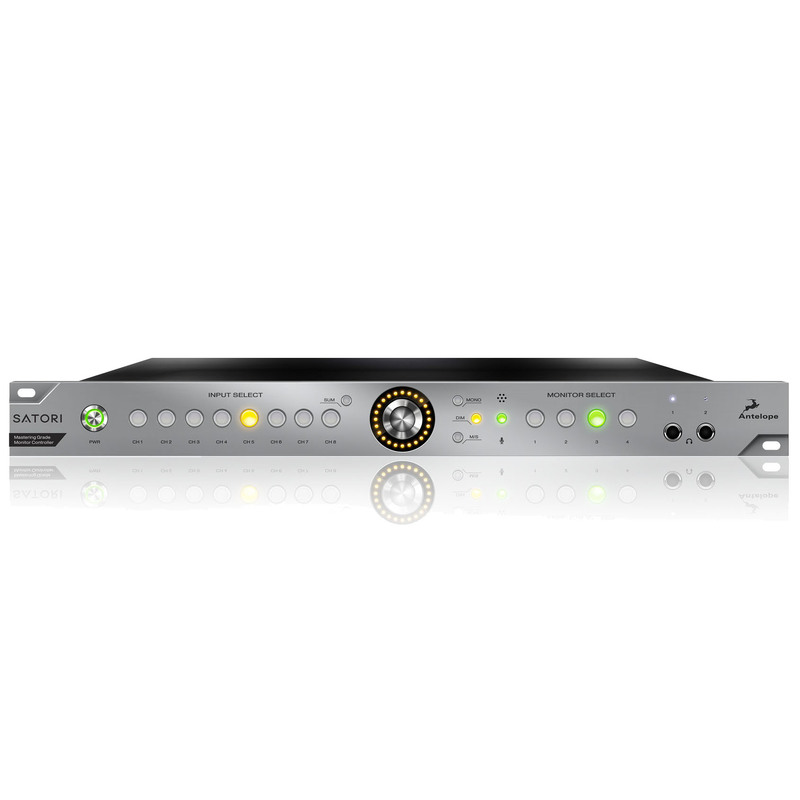 Satori provides a monitoring solution that maintains sonic accuracy while routing and switching between source material, especially when the D/A is handled by the clear and natural-sounding Antelope family of converters. 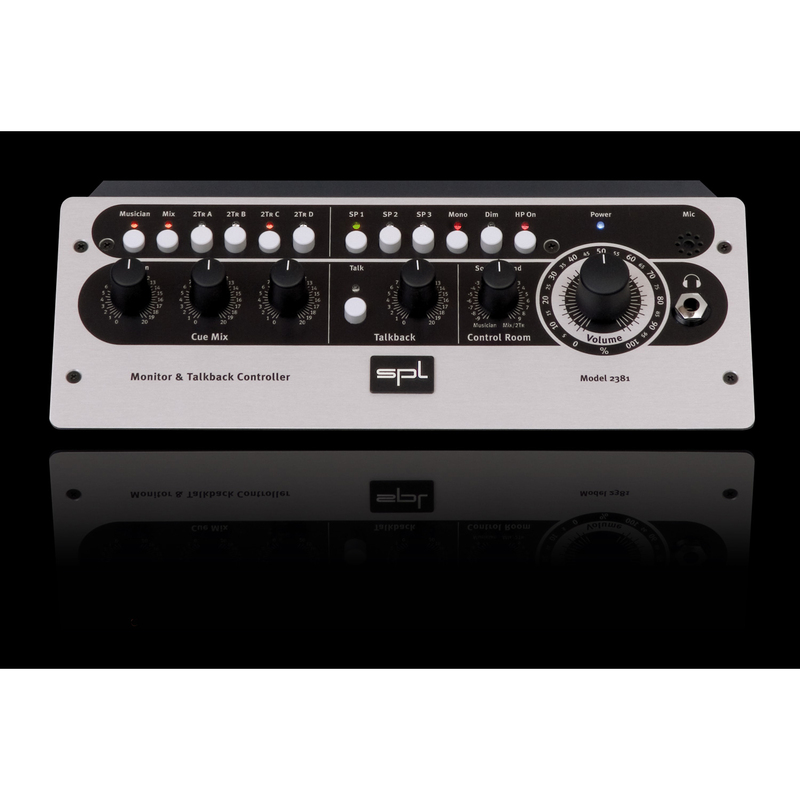 Antelope Audios extensive background in designing pristine analog circuitry, highly optimized PCB layout and power supply technology result in mastering-grade transparency at a proje ct studio price. 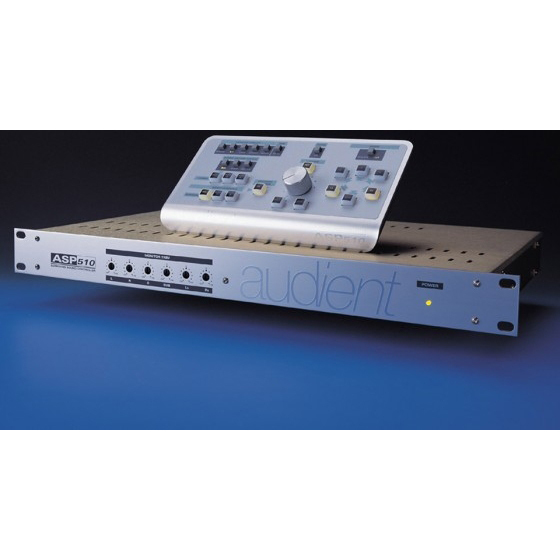 Flexible and accurate control capabilities are made possible by Antelopes next generation of software control panel technology, which has opened the door to a whole new generation of analog devices, such as the Satori Monitoring System and MP32 32-channel mic preamp. For Satori this means fast and responsive source and speaker output switching, accurate remote volume control and also Mute, Mono, Dim, Mid/Side monitoring. Satori is bundled with a bus-powered remote control R4S. The remote is specially designed for Satori, completely replicating the front panel functionality. 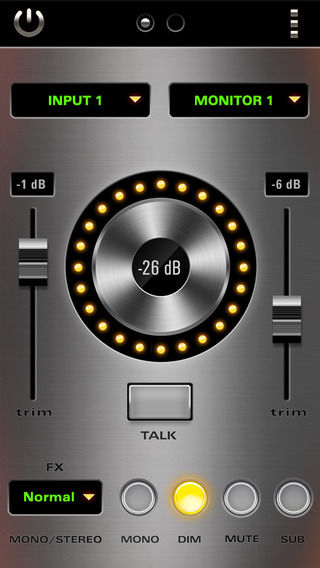 It provides engineers with ease and ergonomics, controlling Satori directly from the mix position. 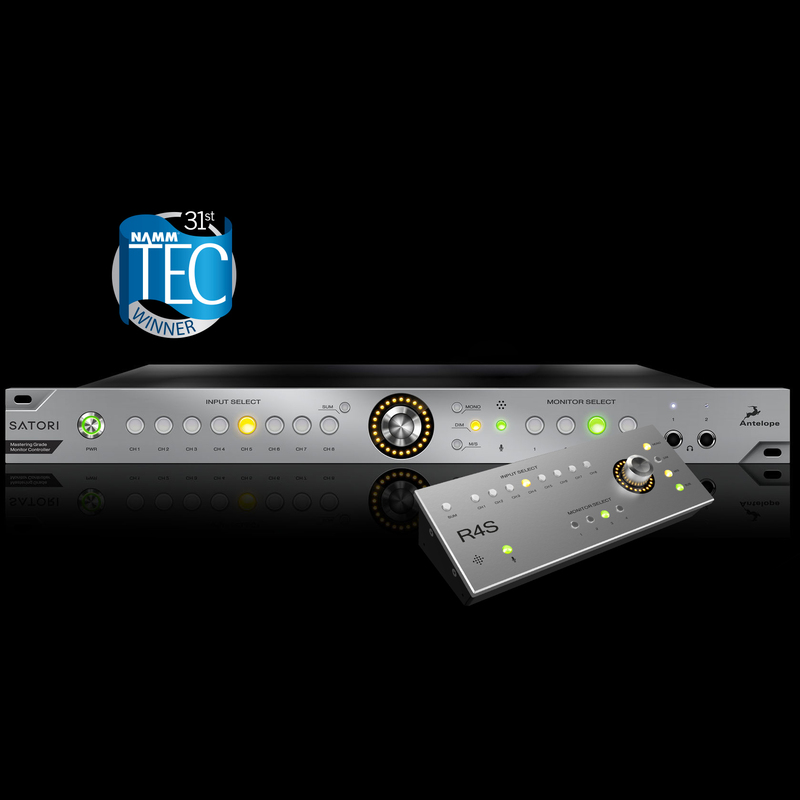 R4S allows for lightning fast control of all sources and monitors, as well as talkback. Satori also comes with a free mobile application available for iOS and Android mobile devices. The intuitive app turns your smartphone or tablet into a professional remote control for your monitoring system. 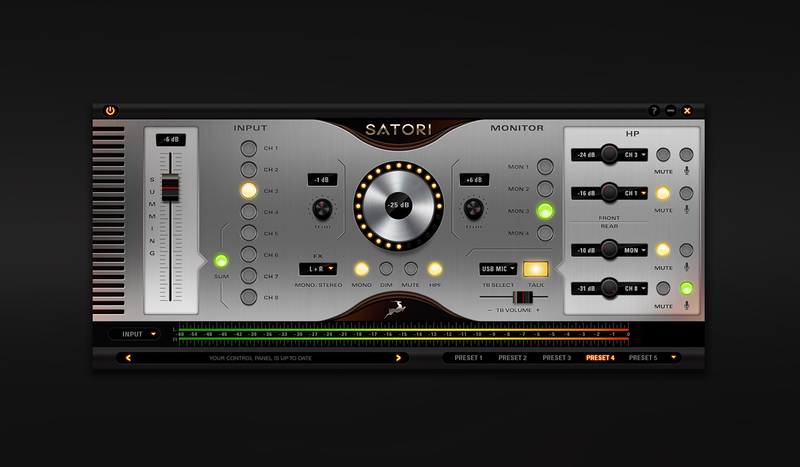 It completely manages Satoris entire functionality, giving the producer the comfort of having fast and easy monitoring control at their fingertips. Antelope's flexible software architecture allows you to have multiple mobile devices connected to the same Satori. 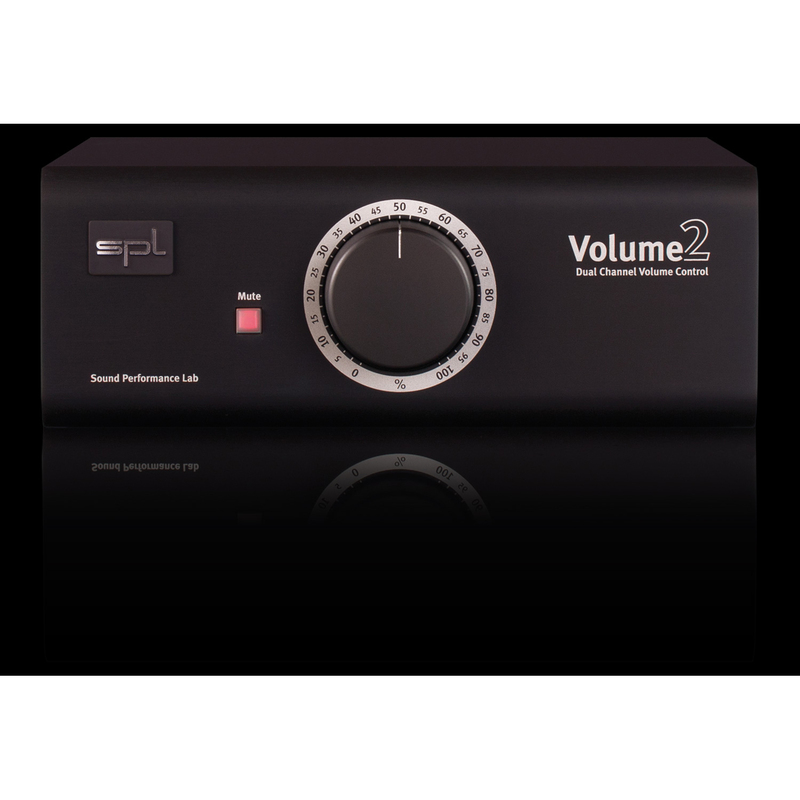 This provides artists the opportunity to control the volume levels on their headphones themselves, while the engineer retains the control of the monitoring functions from the control room or even the play room while setting-up.